How does Global Campus support my child's learning? 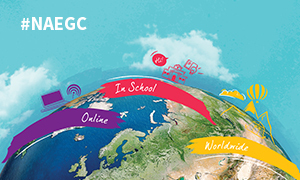 In addition to supporting key curriculum areas in Global Campus Online, every Global Campus activity is designed to nurture key transferable skills which will benefit your child in their school career and later life. 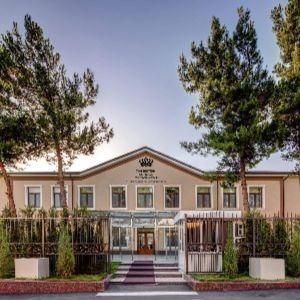 What does my child learn through the Global Campus? 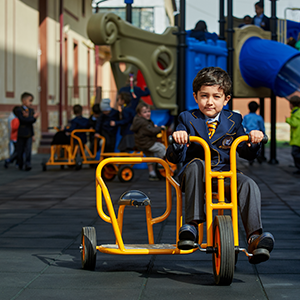 Our Global Campus extends your child's learning beyond the classroom and the school day. 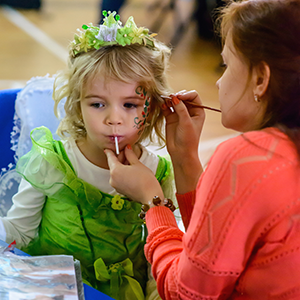 Your child can participate in a wide variety of activities designed by educational experts and teachers to broaden their knowledge and nurture transferable skills valuable in school, university and the workplace. 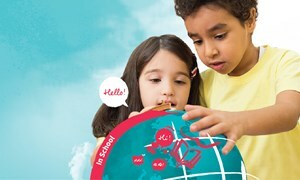 We help prepare your child for a globalized world. Our Global Campus helps students explore the world, learn new skills and set their sights higher, developing a truly international perspective through outstanding Global Campus Online, Global Campus In School andGlobal Campus Worldwide. The Global Campus is based on six principles to support your child's academic, social and personal success. 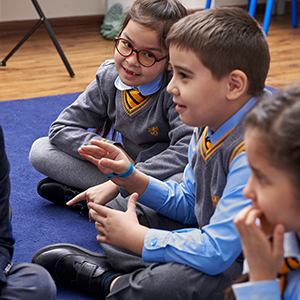 Global Campus encourages your child to work together in group activities that require problem-solving skills, creativity and effective collaboration. 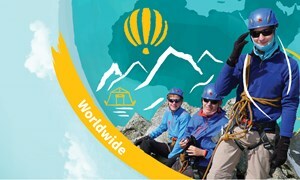 Nord Anglia encourages students to see themselves as active members in a global community. It exposes them to diverse perspectives while challenging them on their own assumptions. The Global Campus gives the opportunity to lead groups of older and younger students in our online, in-school and worldwide activities. 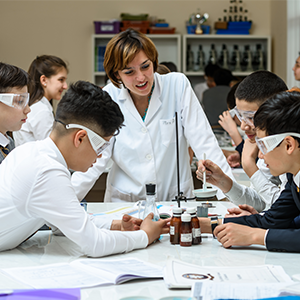 Global Campus activities supplement your child's academic curriculum, widening students' intellectual horizons through new experiences and engagement in areas of interest. The various programmes offered on Global Campus empower students to direct their own learning, while strengthening their independence, motivation and creativity. Students have the unique opportunity to work with selected experts, motivating them through insight into what it takes to become an expert in a particular field.